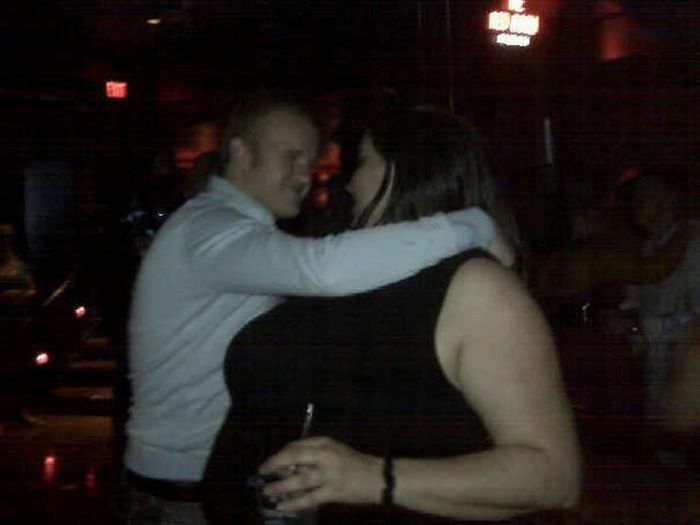 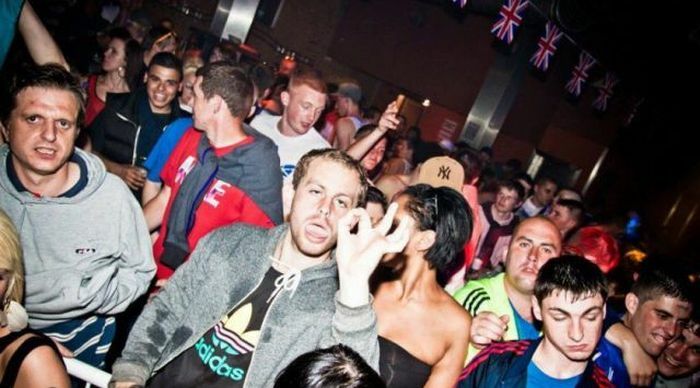 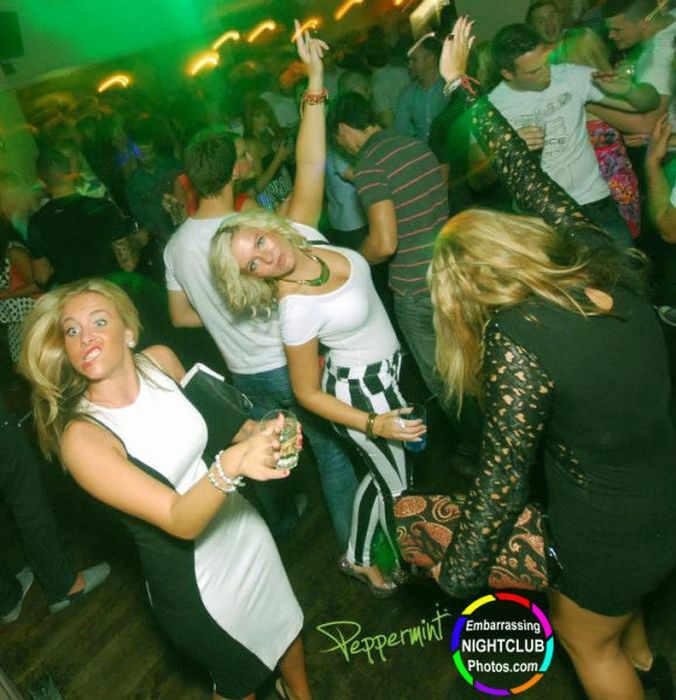 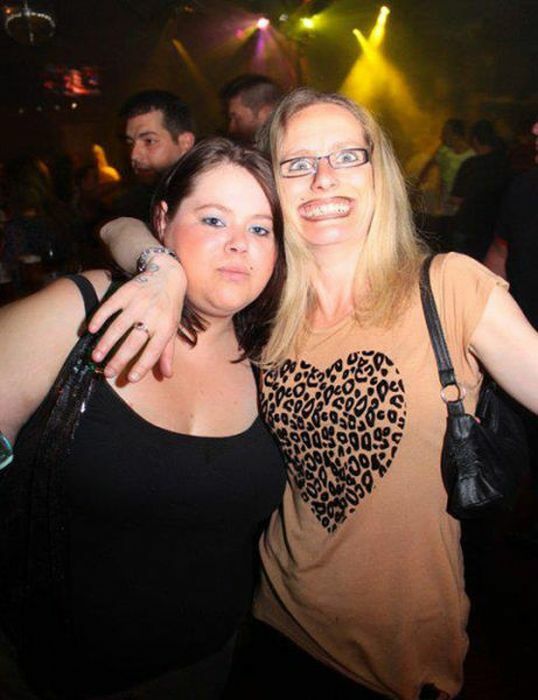 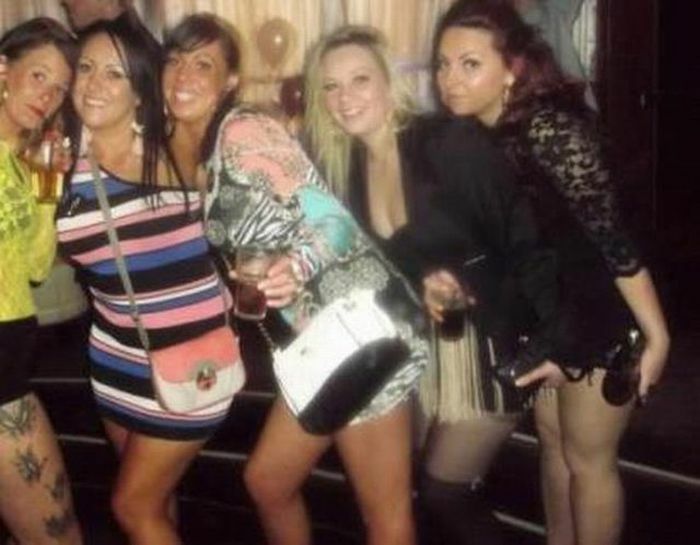 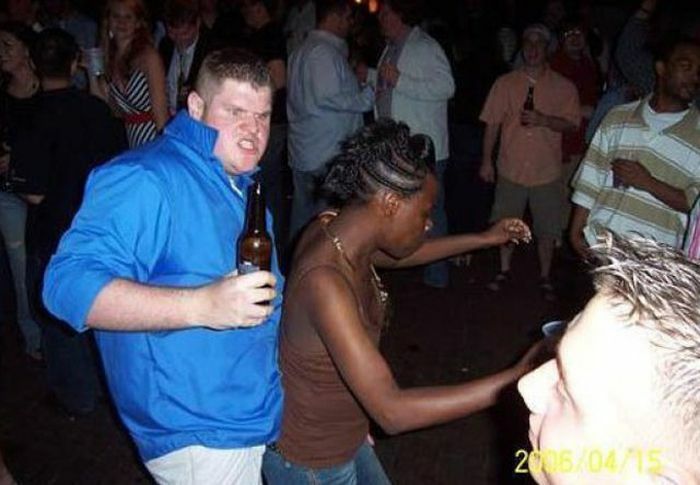 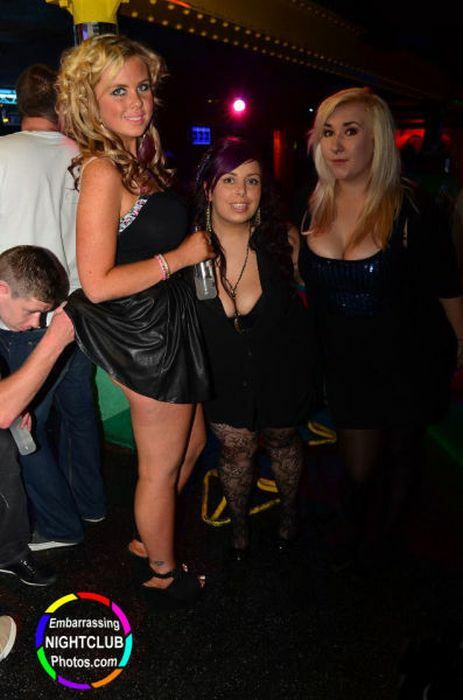 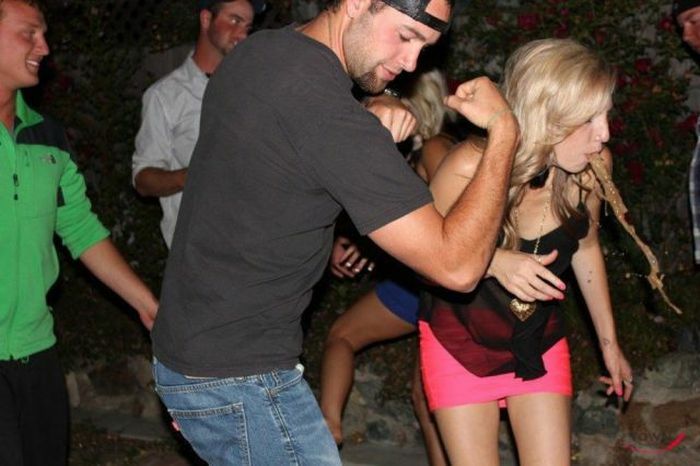 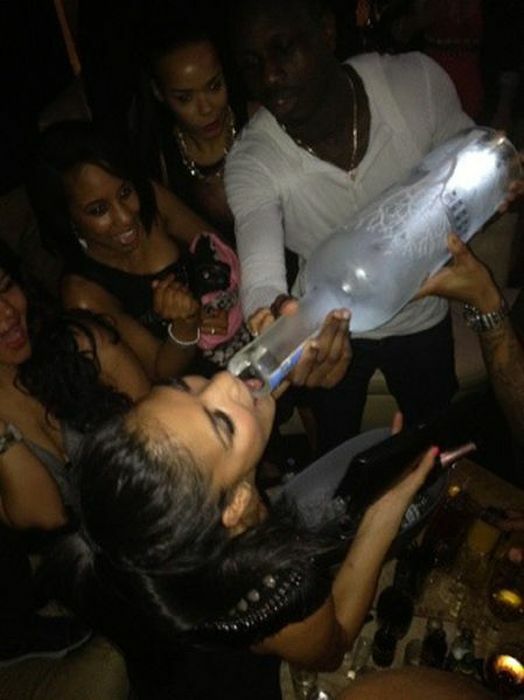 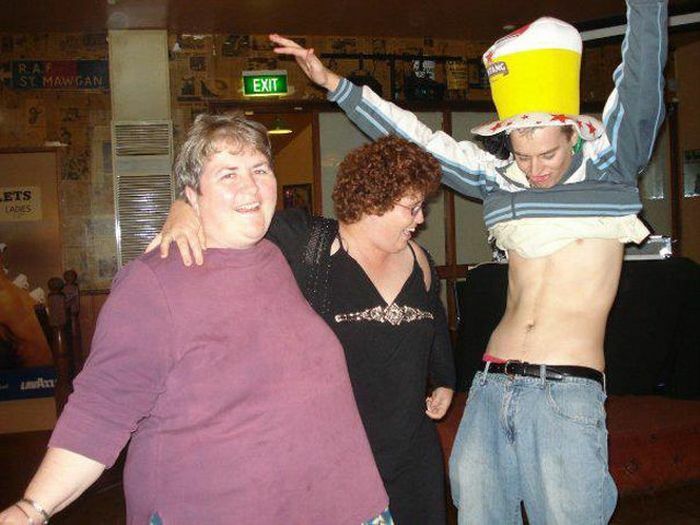 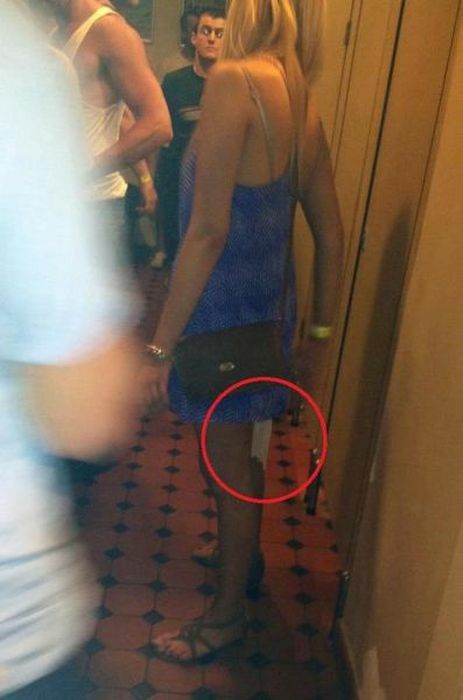 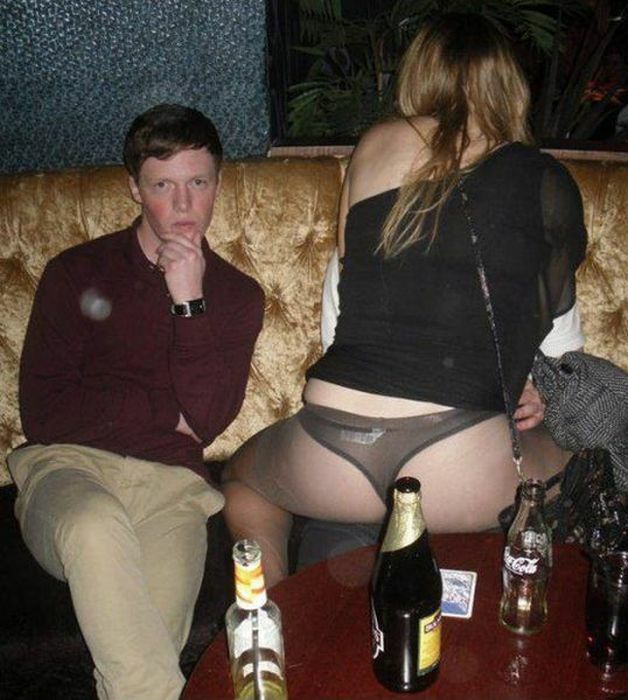 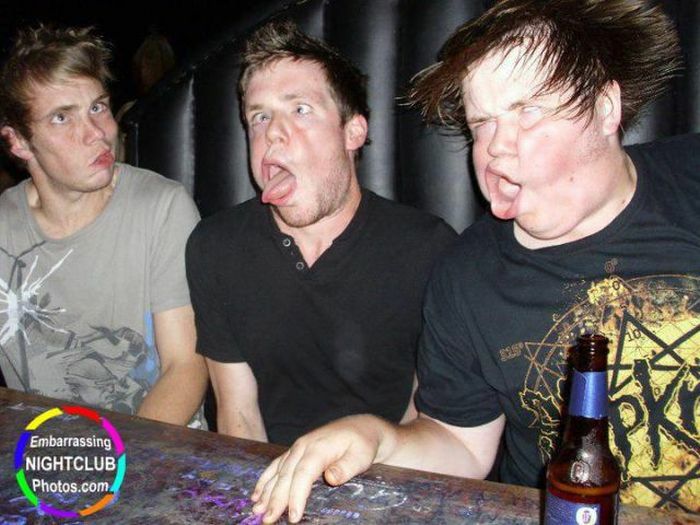 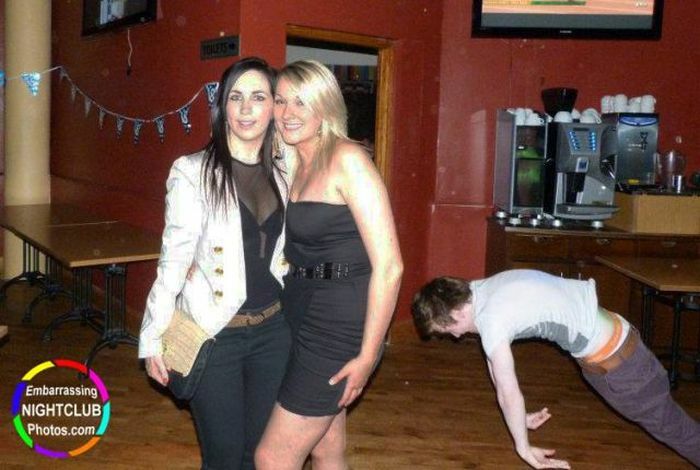 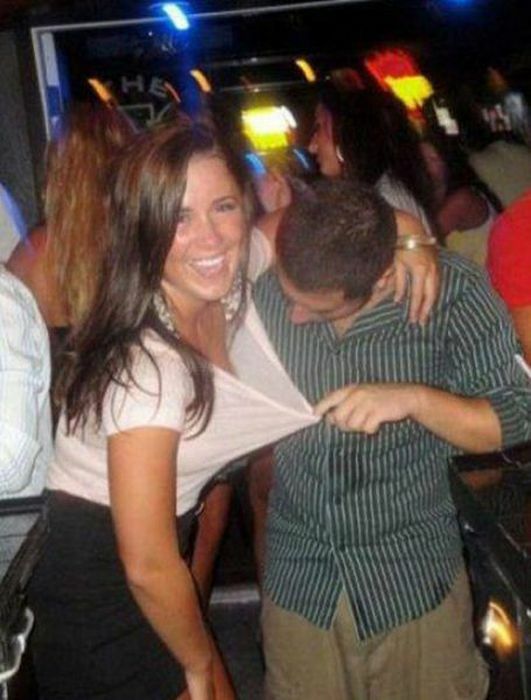 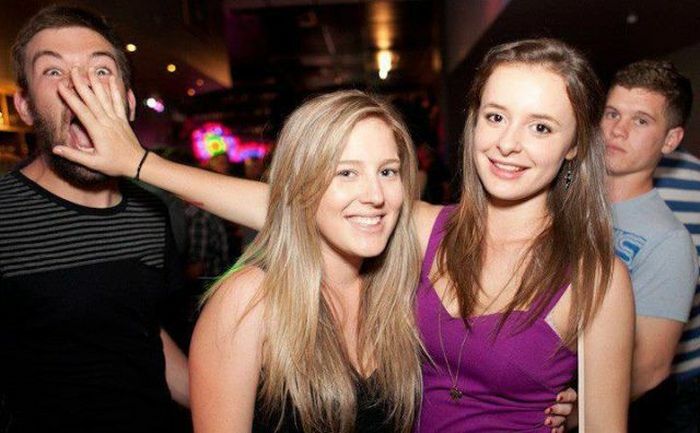 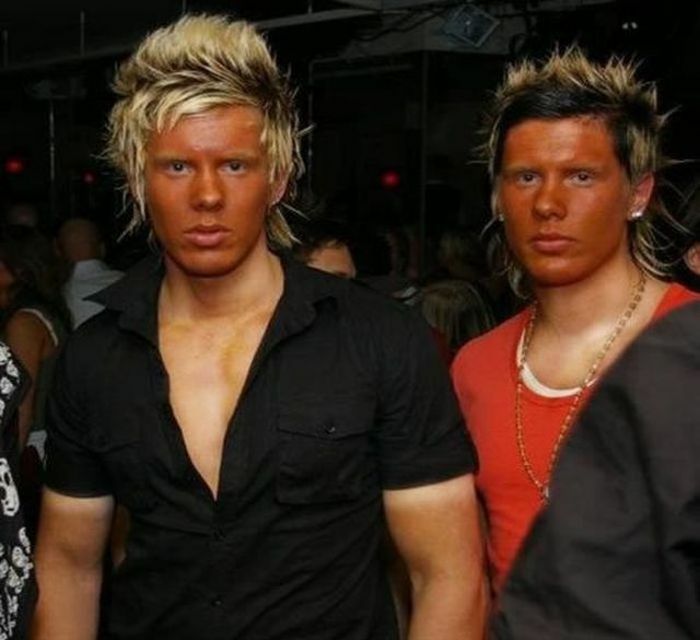 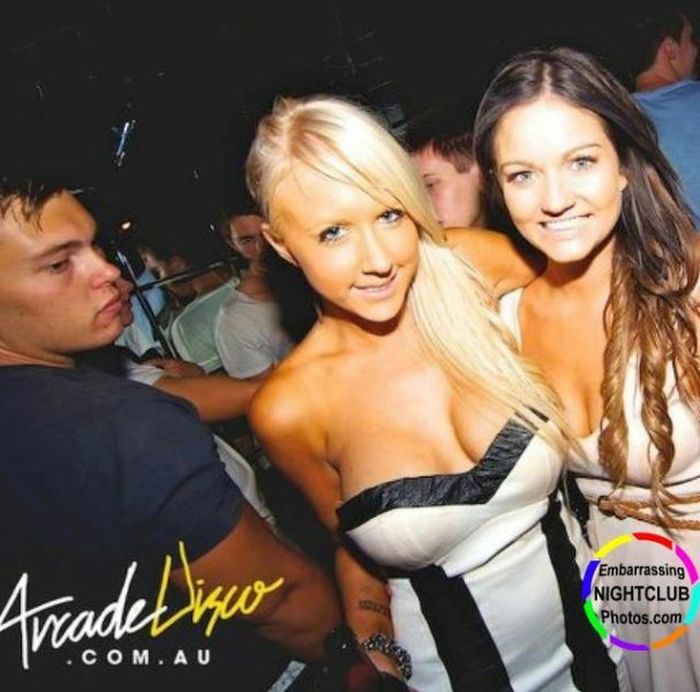 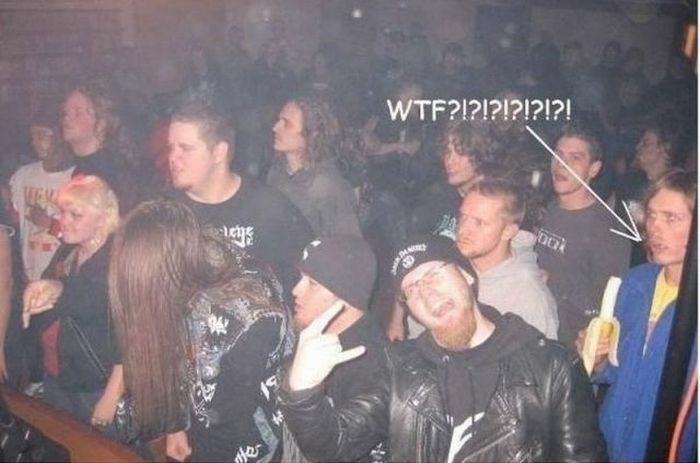 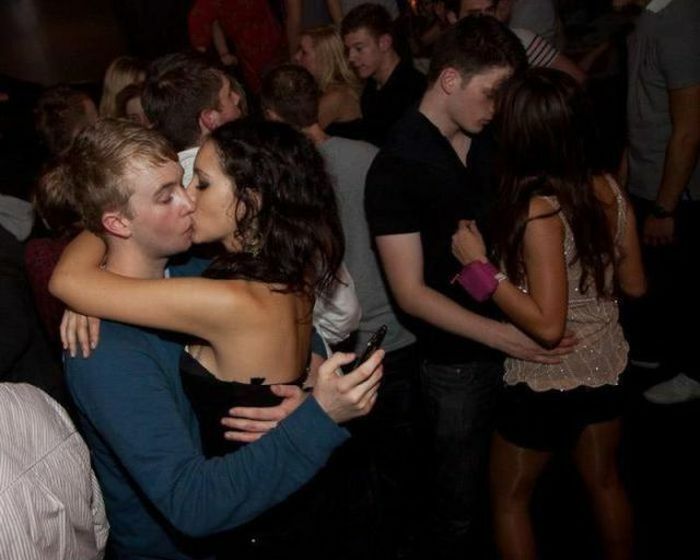 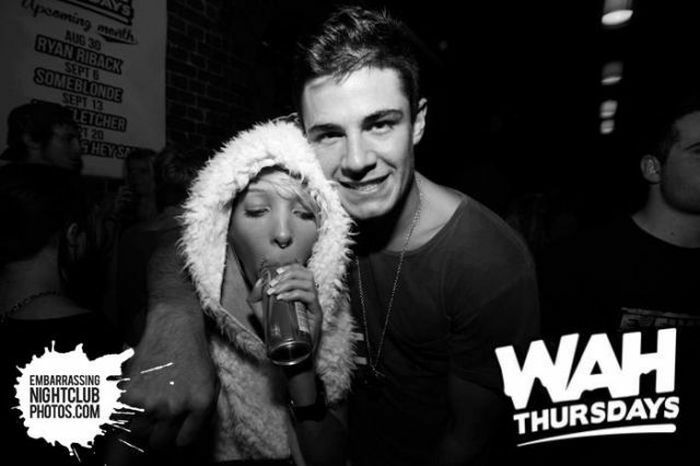 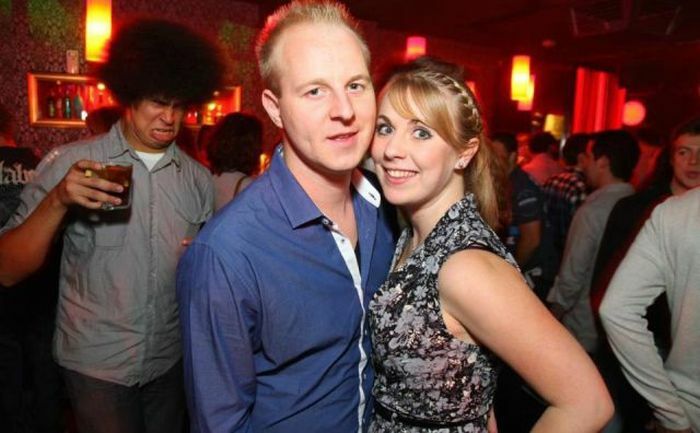 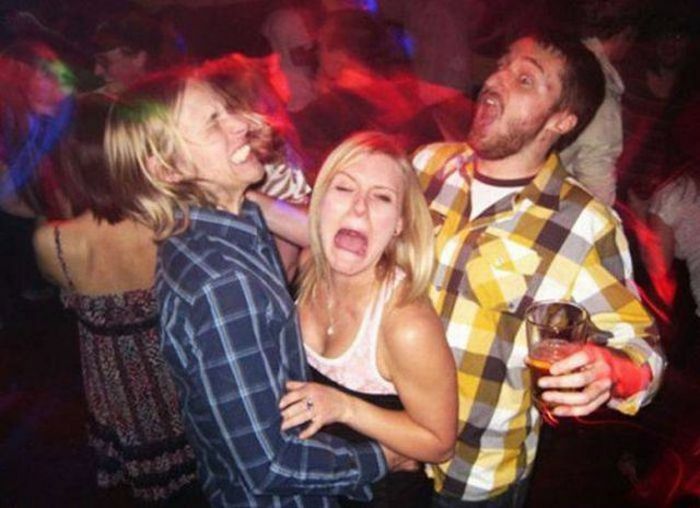 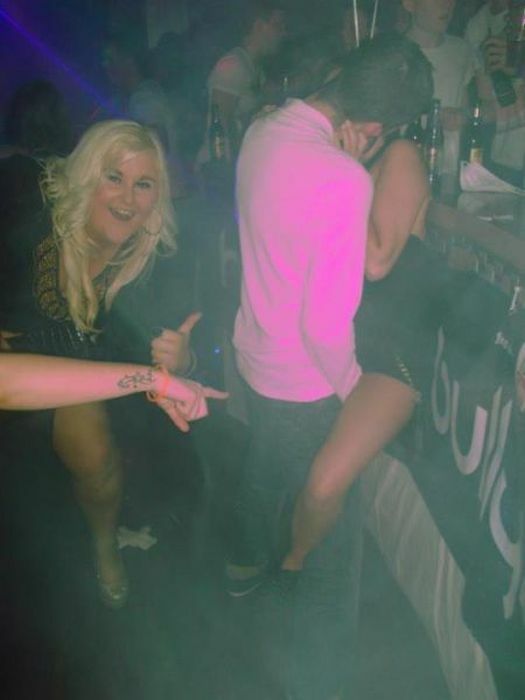 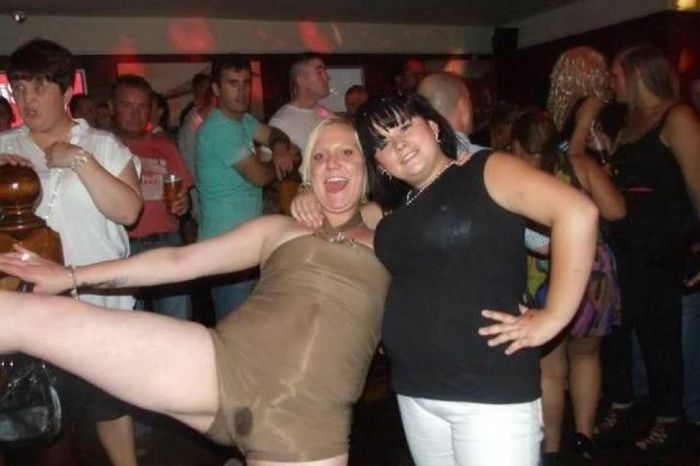 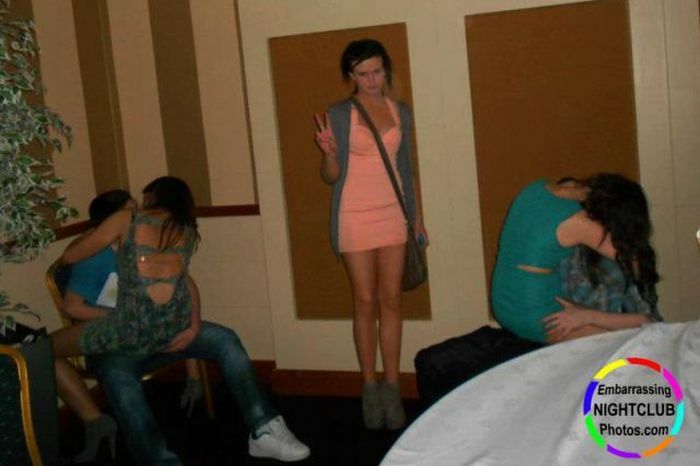 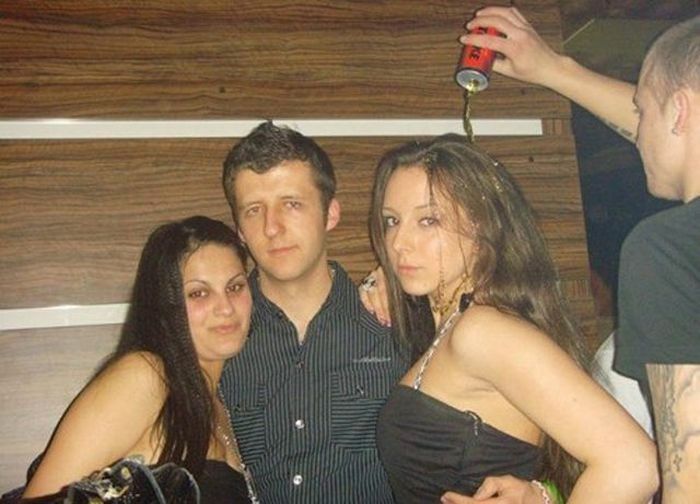 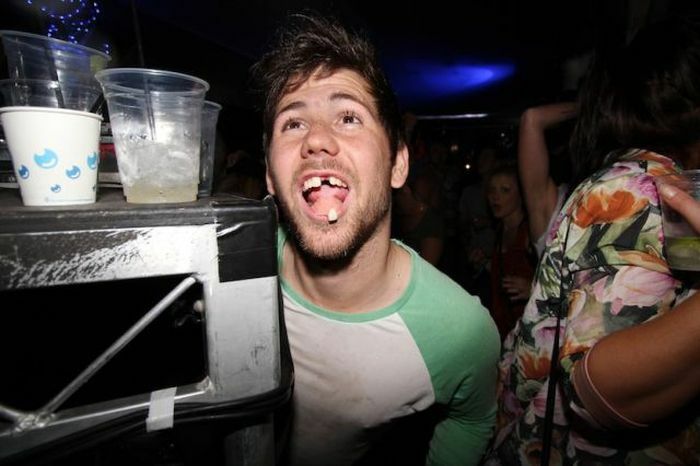 Funny and awkward nightclub photos. 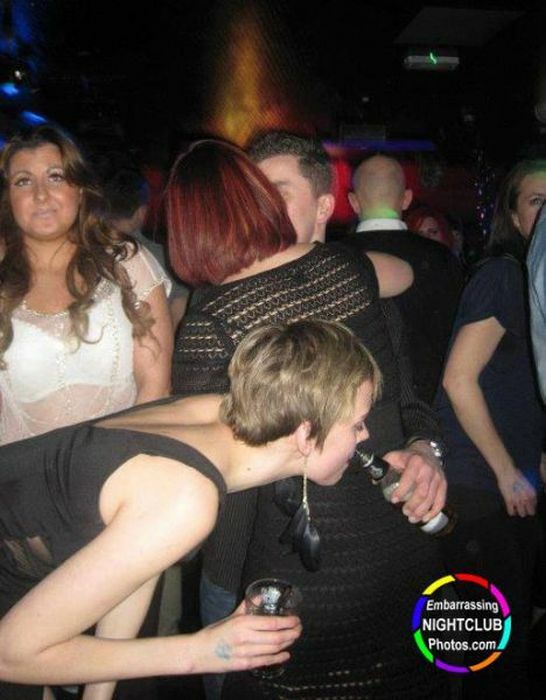 Nothing reveals your inner nature, to yourself and those lucky enough to be around you, like a good booze-up. 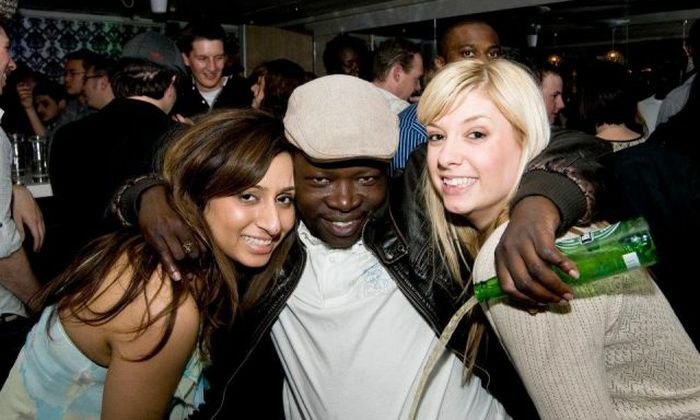 Gramps seems happy enough to me,.,. 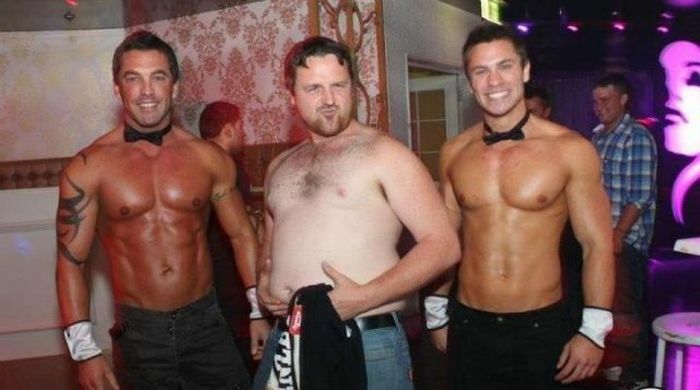 I have to check these just in case I'm in any of them..